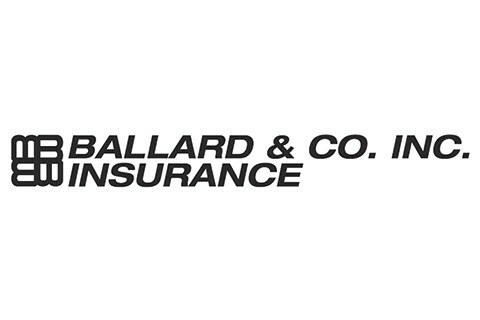 Founded in April 1981, Ballard & Co. Inc. Insurance is a full line Insurance Agency specializing in transportation insurance. We are an Idaho based agency who writes insurance in Idaho, Alaska, Arizona, California, Colorado, Indiana, Kansas, Kentucky, Missouri, Montana, North Dakota, Nebraska, New Mexico, Nevada, Oregon, Pennsylvania, South Carolina, Texas, Utah, Virginia, Washington, Wisconsin, and Wyoming. Our staff is one of the finest teams of insurance professionals and takes pride in their customer service.